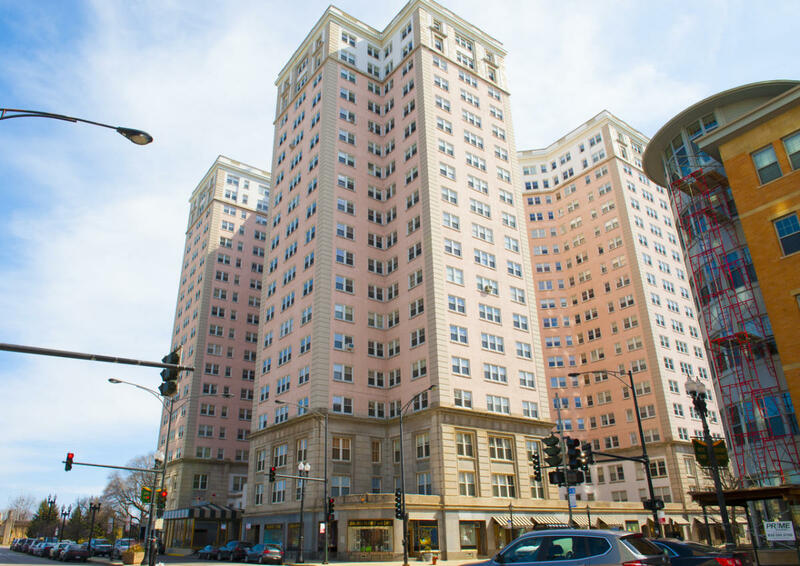 The Edgewater Beach Apartments (EBA) is a cooperative apartment building opened in 1928 on property adjacent to the Edgewater Beach Hotel, a resort hotel opened in 1916 on the shores of Lake Michigan on the north side of Chicago. The hotel closed in 1967, but the Edgewater Beach Apartments remains as a landmarked testament to the spacious elegance and solid construction that characterize the best buildings of the Roaring Twenties. The style of giant pink beachfront hotel which was patronized by Frank Sinatra, Marilyn Monroe, and Franklin D. Roosevelt. PLEASE NOTE: These are private residences.